Hi friends, how did last week go for you? Did you stick to your plan or deviate at all? We had to switch things around a bit but that happens some weeks, I don’t sweat it. 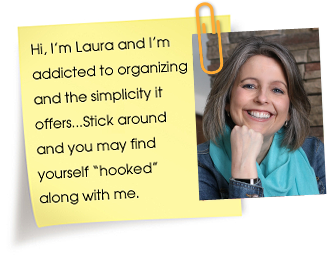 I love how flexible having a menu plan is. So my daughter’s 17th birthday last week went really great. I shared some pictures on Instagram but for those that don’t follow me there here is a peak at a few of them. I sent with her to school a wrapped present to open every hour. She thought this was so fun. Free printables are from Thirty Handmade Days blog. Dinner was so much work but absolutely delicious 🙂 Recipe links were posted on last week’s Menu Plan Monday post. What was your favorite recipe that you made last week? Feel free to share the link with us in the comments. Have a great week and a Happy Easter everyone! Hope you and your family have a very special week and thanks for the party! 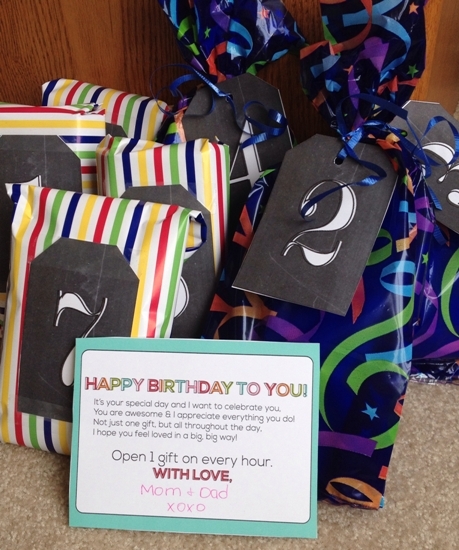 I *love* the hourly gifts for your daughter – what a fabulous idea! (The plate is awesome too.) And I am going to have to try those Baked Tacos. Thanks as always for hosting! What a great way to celebrate a birthday when they have to go to school! I will have to remember that this fall when my middle one turns 18. This week was a crazy hot mess, but thank goodness for menu planning. It’s the only thing that helps me get back to my routine. Where did you get the plate from? I’ve been looking for a birthday/celebration plate to use in our house but haven’t liked any I’ve found. We had a solid colored one growing up and it was a fun tradition to get to use the “special” plate. Hi Deanna, I got the plate off Ebay years and years ago. It is a Pampered Chef plate. Hope you can find one! Your daughter’s birthday dinner looks delicious! 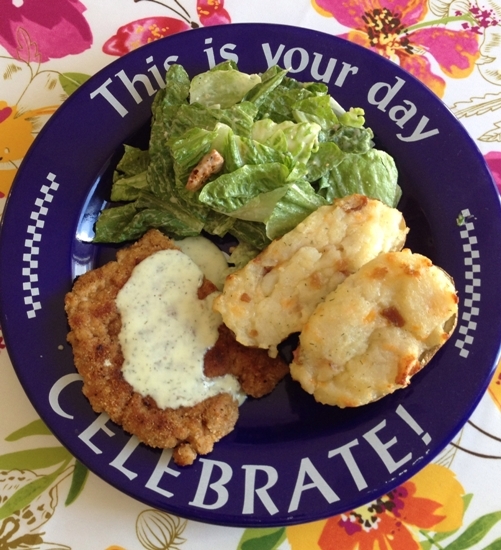 I don’t think I’ve ever had pork schnitzel before, although we eat plenty of chicken friend steak. I’m pinning the recipe for later. Happy Birthday to your daughter! I love the sweet idea of sending her to school with gifts for every hour. Thanks so much for including my recipe in your meal plan this week! I’m definitely adding the baked tacos to my meal plan too! What a fun idea for your daughter’s birthday! I’m sure she’ll never forget that. I went off menu a little last week but I always allow for a little flexibility. It works well for us. Have a great week. I love what you did for your daughter’s birthday! 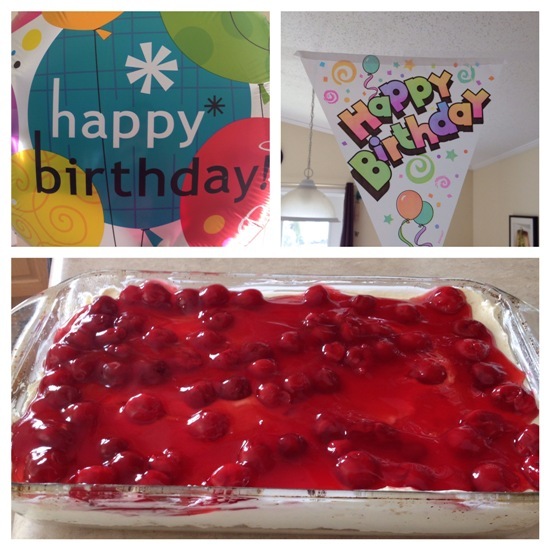 My oldest turns 16 this year…I may just take a page out of your book and try the same! I think she’d get a kick out of it. That blueberry crisp sounds so good. I wouldn’t have thought to try orange zest in something like that…please let us know how it turns out! What a fun idea for your daughters birthday. Thanks for sharing! The favorite dish I cooked this last week was the Pioneer Woman’s BBQ (Comfort) Meatballs. I tried linking up, and have linked up for several weeks now. I put in the linkback to your post, but when I go to InLinkz, it says that I didn’t. I’m able to click on the linked banner in my post back to your post. Did I do something wrong? Your Easter dinner sounds deliciously simple. Thanks for sharing!